Here in the University of Florida College of Journalism and Communications, we’re understandably obsessed with stories. There’s ample evidence that stories shape worldviews and identity, and that they are the building blocks of our memories. Stories hold great sway in our societies, but we recognize—and paraphrasing psychologist Jerome Bruner here—we know precious little scientifically why humans respond to some stories and not others. We decided to explore that question by curating across academic disciplines. 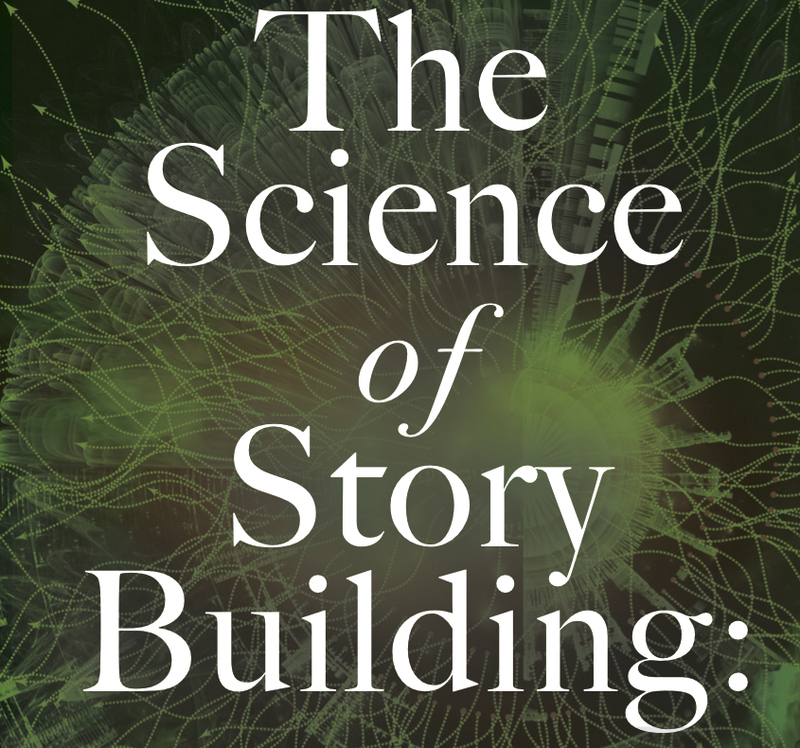 In our forthcoming report, “The Science of Story Building,” (www.scienceofstories.org) we offer nine principles drawn from science that can help you build better stories. Here, we’ll discuss one of our favorites: empty space. We have discovered two ways that this empty space plays a role in better storytelling. Psychology research refers to this as “causal bridging inference.” Research suggests that piecing information together in this way provides readers with deeper insights and causes longer memories of what they’ve learned. In one study, researchers tested three kinds of story experiences by providing readers: 1) a story that laid everything out for them; 2) a more jumbled account, but not much time to reflect on it; and 3) the same jumbled story, but with more time to interpret it and reflect on it. Which group got the most meaning from the story? The third, of course. The second principle that science tells us about empty space is leaving some details out of a story allows us to insert our own experience and interpretation. Russian filmmaker Lev Kuleshov famously experimented with this idea in 1918 by sequentially pairing the image of an expressionless man with a bowl of soup, a girl in a coffin, and a beautiful woman. Viewers reported – wrongly – that the man’s expressions changed with each pairing and reflected different emotions (hunger, grief, desire). That’s because our brains connect two such images and add a layer of interpretation (e.g., grief). Filmmakers still use the Kuleshov Effect to elicit deeper emotional responses to film. More recently, we witnessed this phenomenon is relation to two viral images, one heartbreaking, the other amusing. When Aylan Kurdi’s tiny body washed ashore in Turkey in September 2015, the world’s attention shifted to the Syrian refugee crises unfolding in the Mediterranean. A now-famous image of the dead child mobilized the world’s hearts, and Google searches on the Syrian crisis spiked. Three other children drowned in the same crossing, but it is Aylan’s image that is burned into our minds. What makes this particular image so moving? Paul Slovik wrote an op-ed for the New York Times on the arithmetic of compassion in which he explains why we so often check out of stories that overwhelm us, but are moved by the stories of individuals. But maybe it’s not just the tiny boy’s solitude that moves us. In the two most reproduced images, the little boy’s face is hidden. He’s dressed as any child might be, in a t-shirt and shorts. It’s possible that his story was so compelling because we saw our own experience in his. His obscured face and simple clothes make it much easier for us to see him as a child who’s familiar to us. Maybe this closes the distance between us or makes us more curious about his life and the crisis that forced his family to flee. In March 2017, Robert E. Kelly’s live interview with the BBC was interrupted by his two small children barging into the room, one of them in a walker. In a video that quickly gained millions of views, we see Kelly futilely trying to shoo them away as he comments on South Korean Politics. What can we take from these stories? It’s possible that the most important character in any story is the audience. The best stories have space for us to insert what’s familiar to us, or to make our own connections. And what you leave out of a story may be far more effective than what you add.